This high-performance gas chromatograph is featured in adoption of an electronic control for control of carrier gas. This general-purpose equipment of compact size accepts loading of multiple detectors to meet diversified analysis environmental requirements. 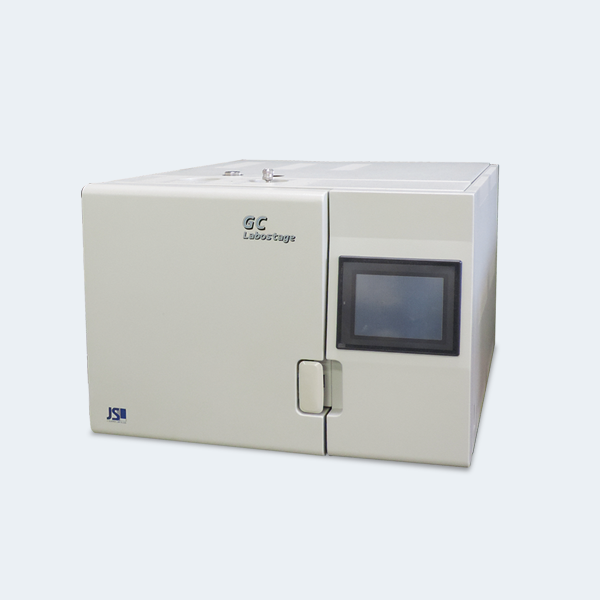 Superb in operability and maintainability, the gas chromatograph can be easily operated by operators widely ranging from beginners to skilled operators.